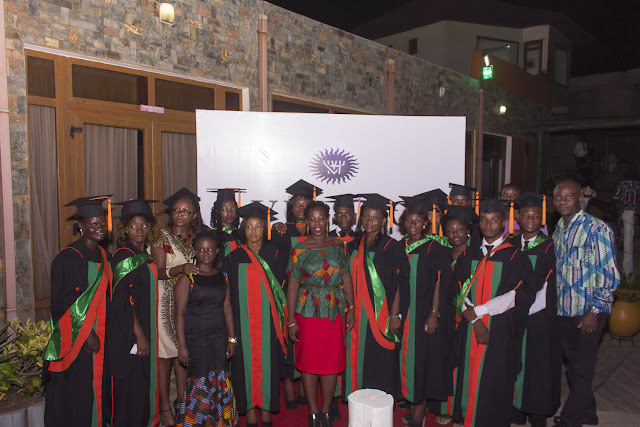 Vlisco brand have announced 15 graduates from its 2015 Vlisco Tailor Academy Ghana. The leading textile giant established the platform to support talented Ghanaian tailors, dressmakers and fashion designers to realize their full potential. Under the fashion show theme “Unveiling Talents to Enhance Productivity”, the candidates of the Academy will showcase their creative skills gained from the five month programme which ran from 6 July to 10 December 2015. As part of its commitment to this programme, Vlisco will be seeking employment for the graduates within their tailoring workshop in Tema and through their POI partners. Vlisco Group facilitates and empowers women through the ‘3 L’s’: learning, labor and leadership. The vision of Vlisco Tailor Academy Ghana is to create a platform that connects African fashion talent and creativity with the knowledge of Vlisco Group in the African and global fashion world. This is achieved through integrating education, funding, coaching and employment into a fashion facilitation ecosystem. For Vlisco Group, catalyzing the African fashion world and the empowerment of women are the drivers for the Vlisco Group Tailor Academies.